Susan Mundry is Director of the Learning Innovations program and Subcontract Director of the Regional Educational Laboratory-Northeast & Islands and the Northeast Regional Comprehensive Center. 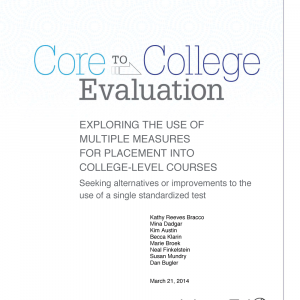 She also leads evaluations of Intel Mathematics and of a Math-Science Partnership at Penn State University. For over a decade, Mundry directed the National Academy for Science and Mathematics Education Leadership. 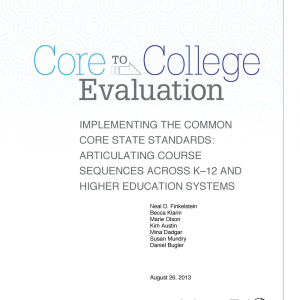 She also consulted on the design and implementation of leadership academies for the states of Texas, Maine, Pennsylvania, Washington, and Illinois and in Puerto Rico. 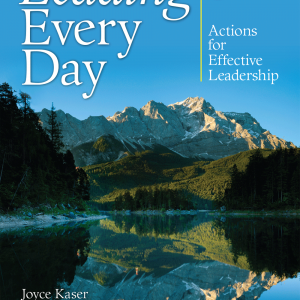 Based on this work, she coauthored the award-winning Leading Every Day: 124 Actions for Effective Leadership, now in its third edition. 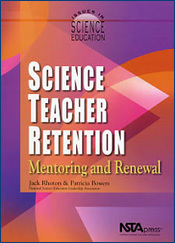 The book was named a Learning Forward Book of the Year. 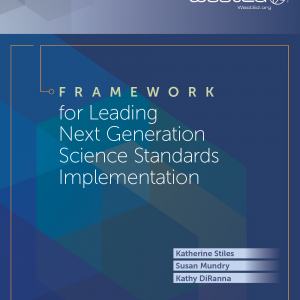 As Senior Research Associate for the National Institute for Science Education, Mundry coauthored the best-selling book, Designing Effective Professional Development for Teachers of Science and Mathematics, as well as policy briefs and professional development guides. 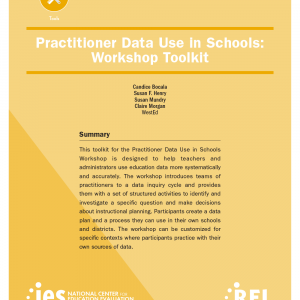 She also coauthored the toolkit, Teachers as Learners, a videotape collection of 18 professional development programs, and was an author of The Data Coach’s Guide to Improving Learning for All Students. 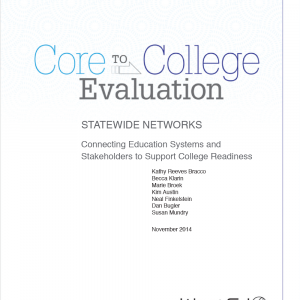 Prior to joining WestEd, Mundry was Associate Director at The NETWORK, Inc., a research and development organization focused on school improvement. 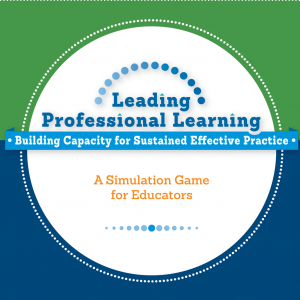 There, she managed the work of the National Center for Improving Science Education and the Center for Effective Communication, and developed Making Change for School Improvement, a simulation game that enhances leaders’ ability to lead change efforts. Mundry received a BA from the University of Massachusetts, Amherst and an EdM from Boston University.